At the beginning of the project (first two months), an initial critical review of the scenario detailed in the proposal will be made and the corresponding technical specifications will be updated and validated for the different approaches contemplated. All along the project, the actual project progress will be compared with the initial objectives, and, if needed, technical reorientations will be introduced. 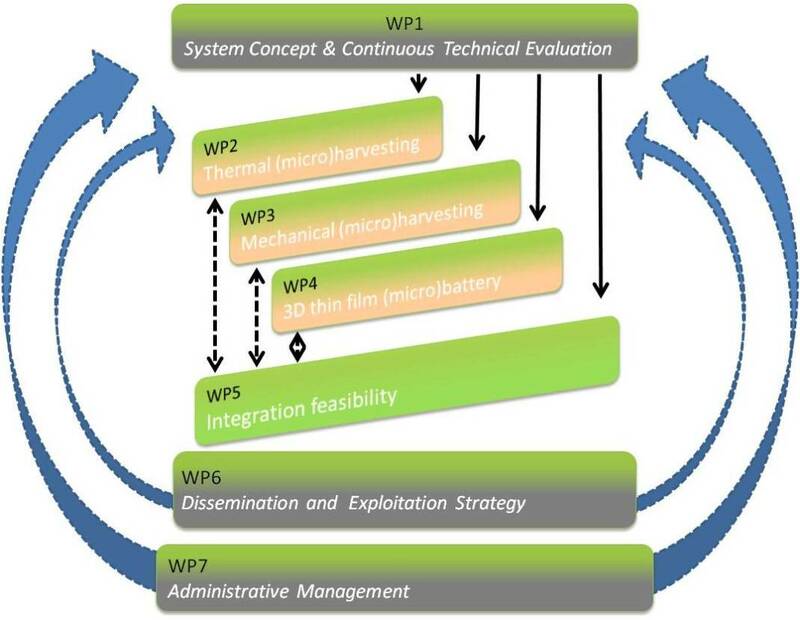 To enforce this activity plan, all consortium partners will be part of the WP1 team, thus reuniting partners with micro and nano-technological expertise and partners with knowledge in industrial applications to guarantee that progress is not only done in technological grounds, but also that work is done steadily towards future realistic application of the results. To accomplish technological developments required to attain performing thermoelectric microharvesters, namely thermoelectric generators optimized to convert heat flows into small yet high added-value amounts of electric power. Silicon and silicon-related materials will be used. 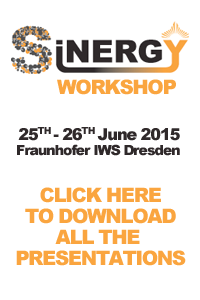 The activity will focus on silicon and silicide nanowires integrating material optimization with device design. Teìhe final deliverable is a microgenerator capable to supply power to an autonomous wireless sensor network. Both bottom-up and top-down approaches will be explored, tailoring the different fabrication process parameters. This will imply a full characterization of material properties (thermal conductivity, electrical conductivity, and Seebeck coefficient). The supporting silicon microstructures will be devised to allow an efficient integration of the active material within the microgenerator structure (with adequate thermal and electrical contact). Device layout will be designed to obtain a high integration density along with an effective thermal linkage with the heat source. Performance of thermoelectric harvesters will be evaluated in a host of simulated operative conditions so as to verify their suitability as sensor power supply. On the other hand, the integration of semiconducting and insulating piezoelectric fibres to silicon microfabrication processes is the main goal towards overtaking the best power performance in NGs with lateral arrangement (>25 μW/cm2) and pursuing the generation of vertical arrangement NGs (> 400 μW/cm2). Besides technological integration, the most challenging task is a controlled fibre assembly. The aim is the optimisation of fibres deposition technique for synthesis of high-density arrays and consequently, increment of power output. To carry out the fabrication of a functional thin-film microbattery for on-chip or on-package storage. To achieve this goal, planar thin-film devices for interface optimisation (fast charge/discharge optimisation) and 3D microbatteries for increased contact area (high capacity and power) will be fabricated (fully compatible with Si technology) and electrochemically characterised. The specifications of the final microbattery will be targeted and aligned to the extent possible to the specifications of the integrated device with microharvestor in WP5. Thin-film devices with lattice matched interfaces. With the objective of fast charge/discharge kinetics by providing material solutions to blocking interfaces. Therefore, stacks of electrode and electrolyte Li-ion materials with same lattice structure (spinel or perovskite) will be grown and characterised in planar configuration, by RF-sputtering and PLD techniques. Near the end of the project, the feasibility of transferring this technology to a 3D format will be evaluated. Initial set of specifications: battery capacity of 0.05mAh/cm2 (needs ~1um electrode films, measured at 0.1C), and 60% capacity at 10C rate (1 mA/cm2). Thin-film devices with Si compatible processing. With the objective of assessing microstructured architectures for increased battery capacity and power (current) by providing high-quality thin-film material solutions on patterned Si substrates using Si compatible microfabrication processes. High quality films are needed to assure functionality (no pinholes) and reliability (cycle lifetime depends on mechanical integrity of the stack in corners and crevices), and enable down scaling of film thickness (thin-film battery road map). In a first stage, the conversion of Li-free stacks fabricated in Si-compatible clean room to functional Li-ion battery half and full cell stacks will be evaluated in planar configuration, then transferred to 3D configuration in a second stage. Initial set of specifications: battery capacity of 0.5mAh/cm2 (measured at 0.1C), and 50% capacity at 5C rate (2.5 mA/cm2). 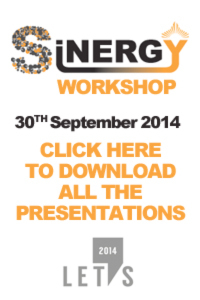 To advance in the integration of the developed new technologies into an application feasibility proof of concept. Different applications will be chosen best suited for the devices developed in WP2-WP4, related to machine monitoring and automotive. The proof of concept devices will consist of the new technologies developed in this collaboration in combination with off-the-shelf components where needed. To disseminate and exploit the results of the project through awareness activities in close relation with all the technical activities. In this way, the promotion of the knowledge and use of micro- and nanotechnology (MNT) based miniaturised energy autonomy systems will be addressed. The main part of the dissemination activities will take place when first results of the project will be available. However, to increase the awareness of the MNT solutions for microenergy applications, in first instance to facilitate their exploitation potential, it is necessary to organize this activity and to implement the dissemination tools from the start of the project. Set-up of the Consortium bodies. These activities fully complement the work done in WP1 concerning technical management and in WP6 concerning the management of Dissemination and Exploitation horizontal activities. The main actor of this WP will be the coordinator and his administrative support team.